Our newest decoration idea for your home and garden! 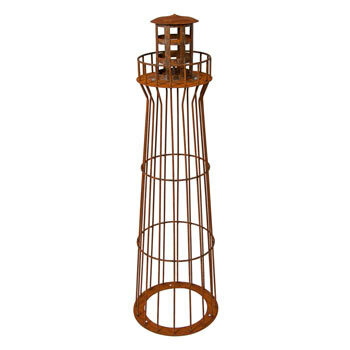 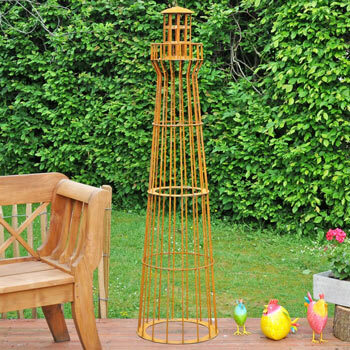 100 cm-high lighthouse with a diameter of 30 cm – patina design! 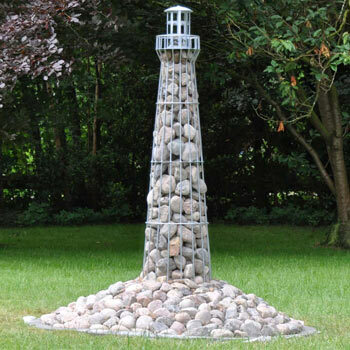 Our newest decoration idea for your home and garden! 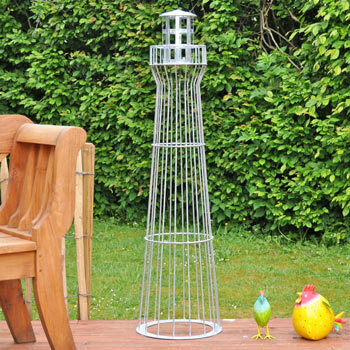 100 cm-high lighthouse with a diameter of 30 cm – galvanised! 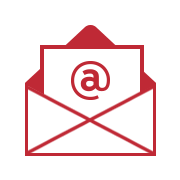 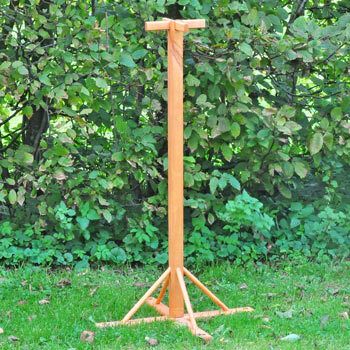 100 % hand-made high quality – every one is unique! 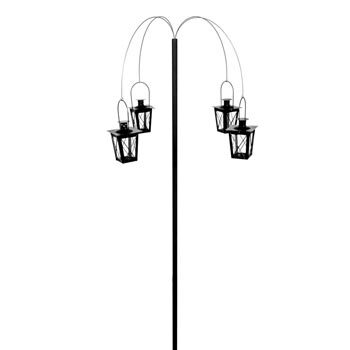 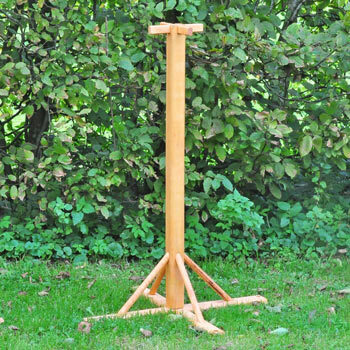 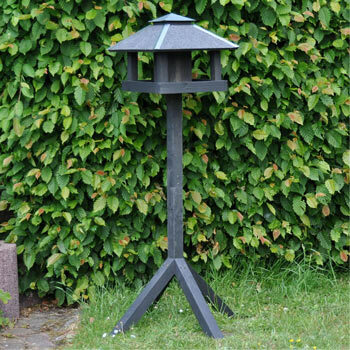 The headturner, the highlight of your garden! 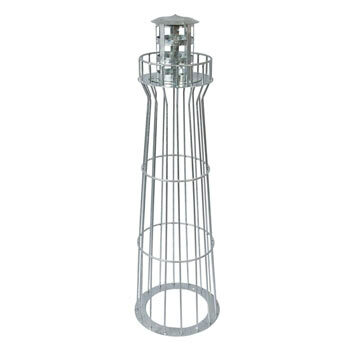 Single, solid piece, fully hot-dip galvanised. 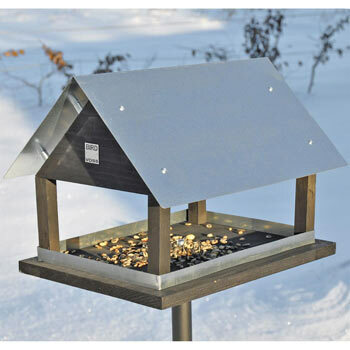 Our exclusive Voss bird house and feeding station in a Danish design stands out thanks to its high-quality materials and workmanship. 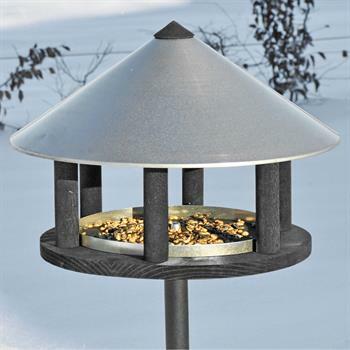 You will be impressed by the smoked wood's level of weather-resistance and its natural appearance. 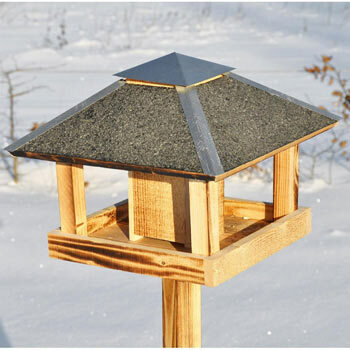 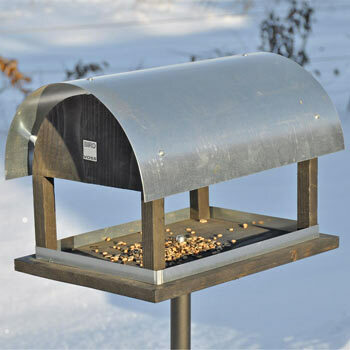 This stained-spruce bird house, with its elegant zinc roof, offers protection from snow and rain. 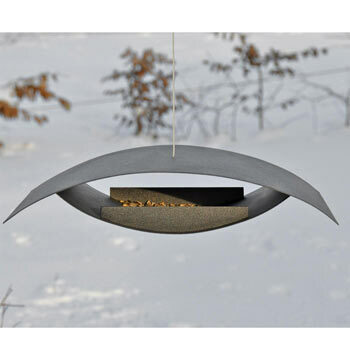 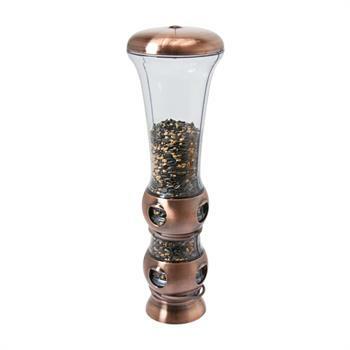 You will be captivated by the VOSS bird house's solid construction and attractive design. 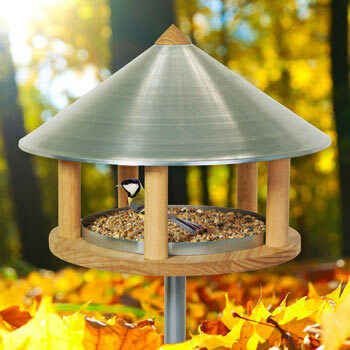 Our exclusive Voss bird house and feeding station in a Danish design stands out thanks to its high-quality materials and workmanship. 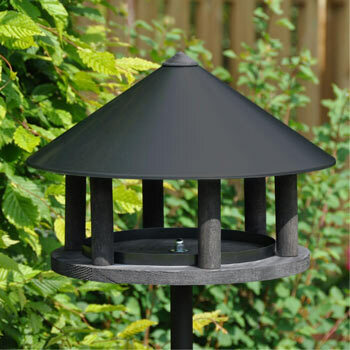 You will be impressed by the galvanised roof's level of weather-resistance and its timeless appearance. 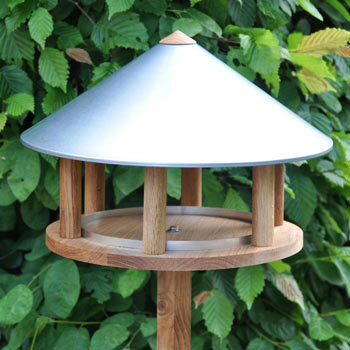 Enhance your garden with this elegant bird house and do something good for wildlife. 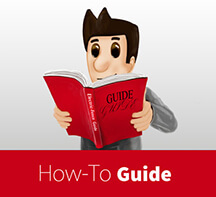 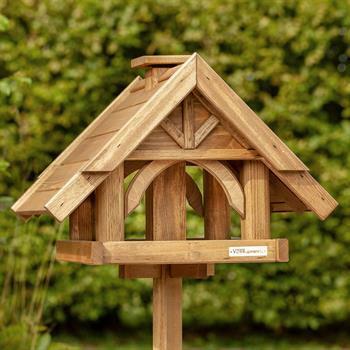 The high-quality and solid construction will make this bird house a highlight of your garden. 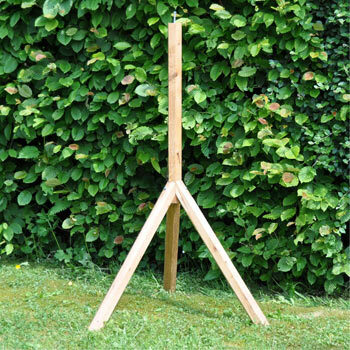 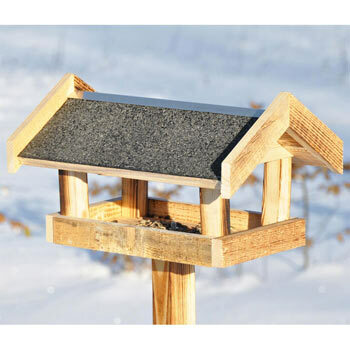 The best accessory for upgrading your bird house! 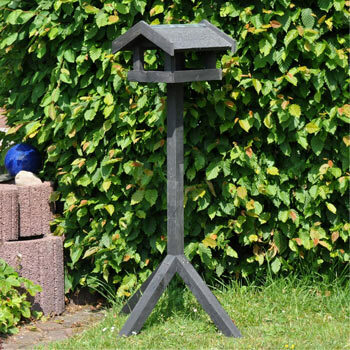 Our exclusive Voss bird house and feeding station in a Danish design stands out thanks to its high-quality materials and workmanship. 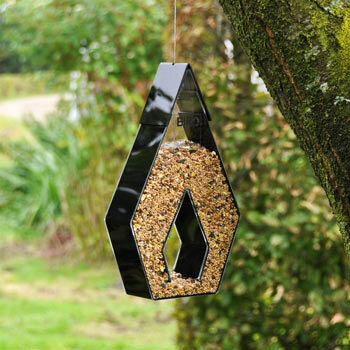 A high-quality feeding station with long cable for hanging and 4 cm diameter eyelet for branches! 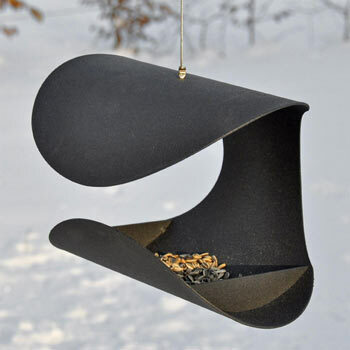 for VOSS.garden birdhouses "Autumn Leaves" and "Finch House"